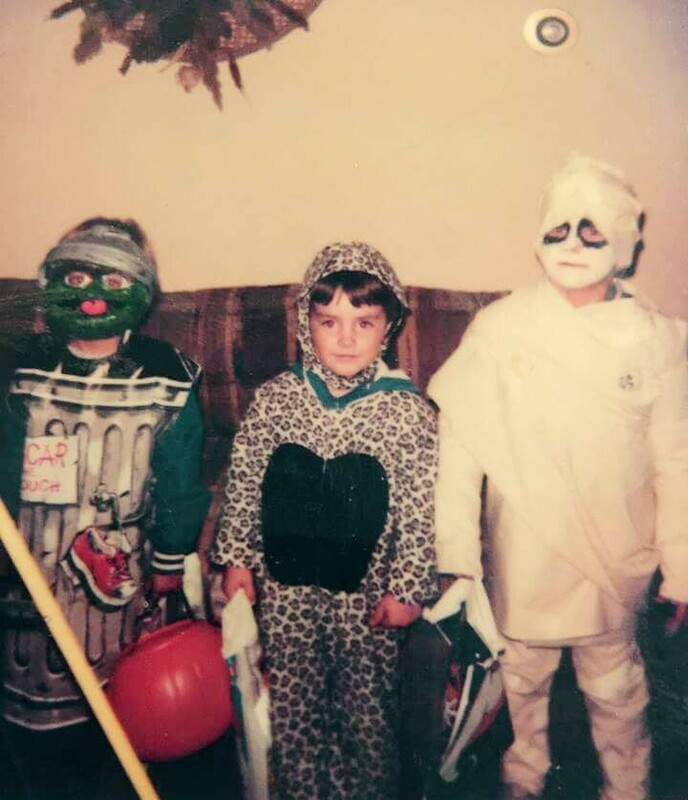 Halloween 1983. I’m on the far right as the mummy. I was six at the time.